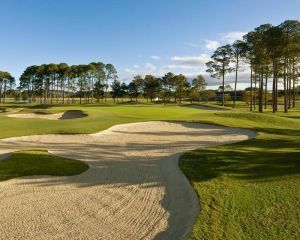 Sanctuary Cove Golf and Country Club has 2 major locations including The Golf Clubhouse that is open to Members and their guests only, and The Country Club that is a Members and public location. 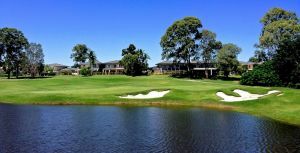 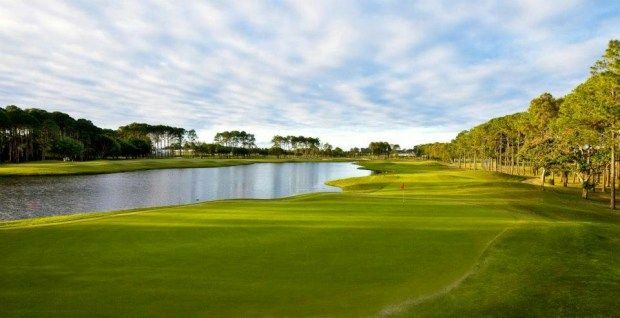 Since opening in 1987, Sanctuary Cove Golf and Country Club has offered magnificent community facilities and a superb lifestyle conveniently located for travel from Surfers Paradise and Brisbane. 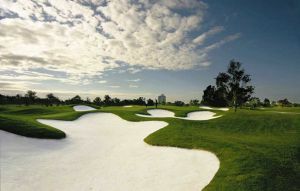 The Country Club (open to the public) is the clubhouse for The Palms, recently redesigned by Ross Watson in 2011. 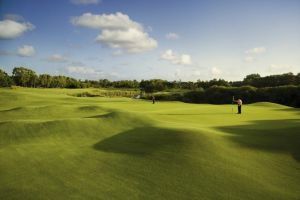 The Country Club comprises a fully operational gymnasium, swimming pool, tennis courts, a wide array of fitness classes, luxurious locker rooms with spa and sauna facilities and plenty more. 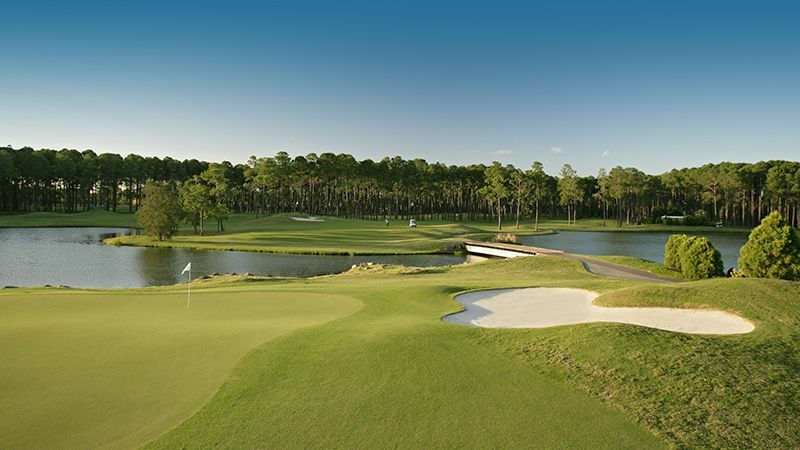 The Pines Sanctuary Cove is not yet in our pool of Golf Courses for orders.